Utterly charming! 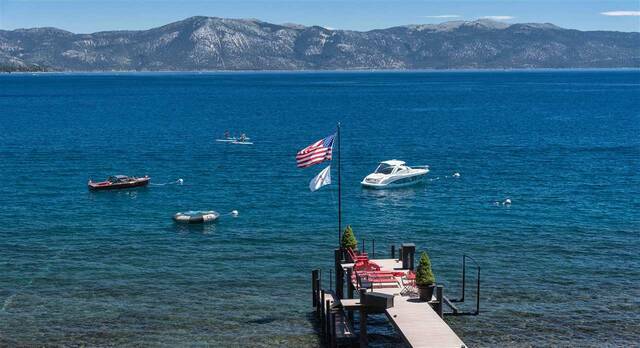 125 on water, permitted pier w/lift and 2 buoys. 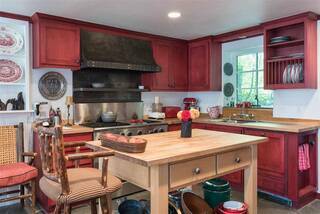 Renovated main house with two suites (master has fireplace & office), family room, country kitchen with fireplace, dining & large pantry. The two-car garage has two lakeside guest suites with private deck. 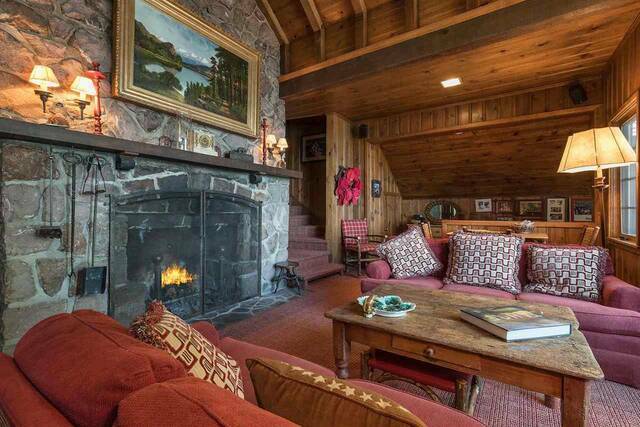 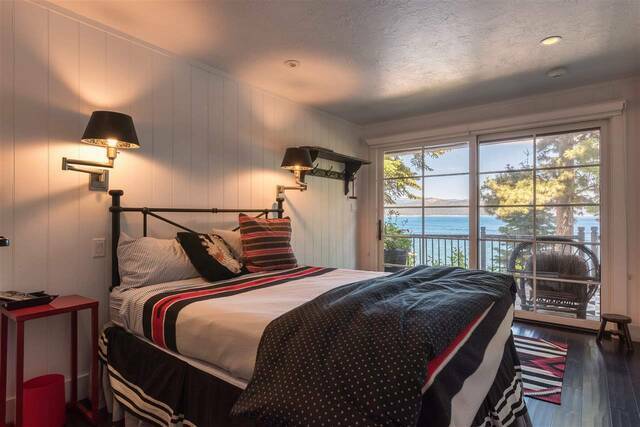 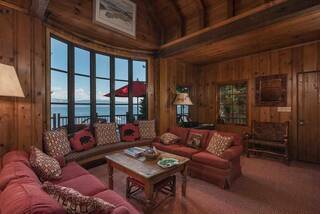 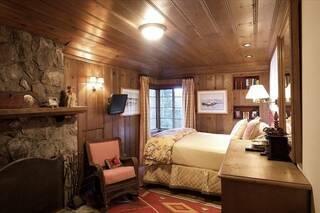 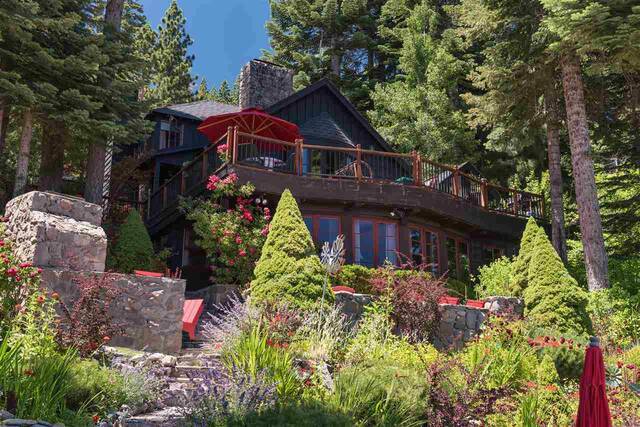 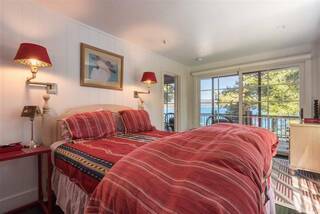 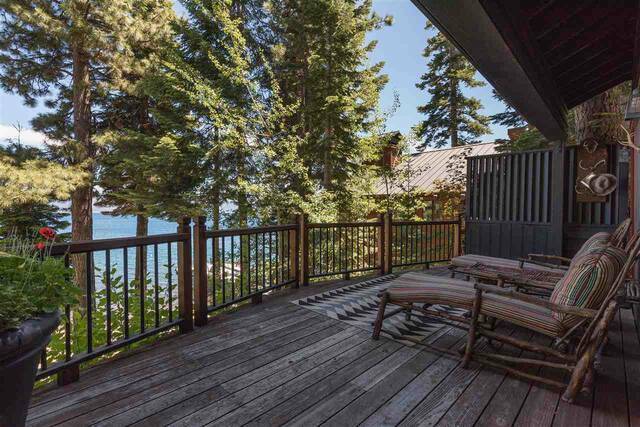 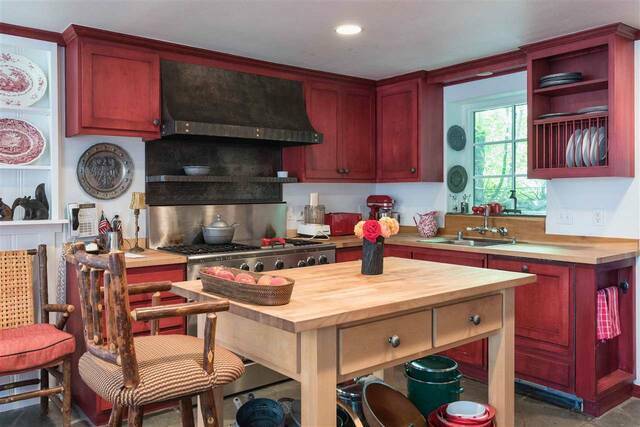 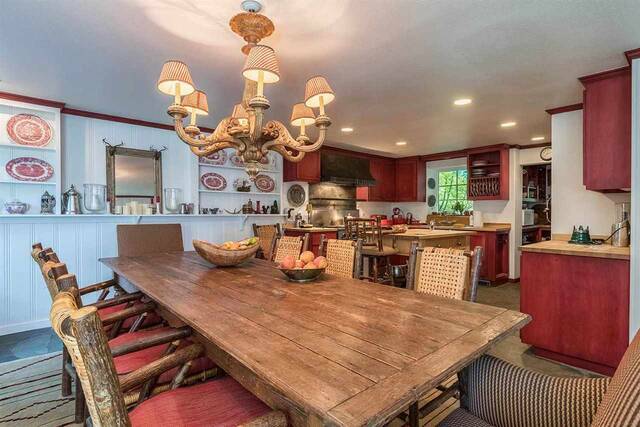 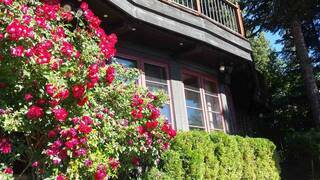 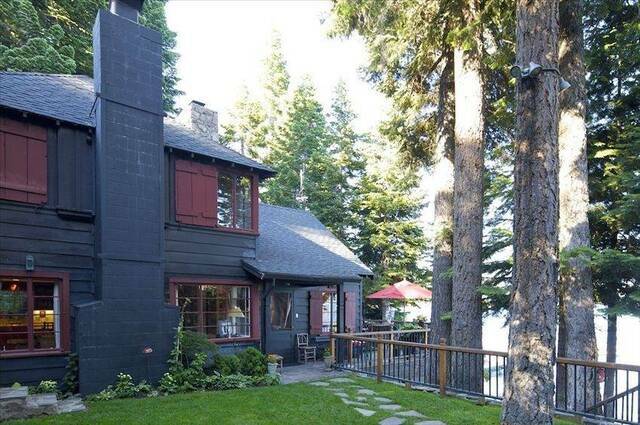 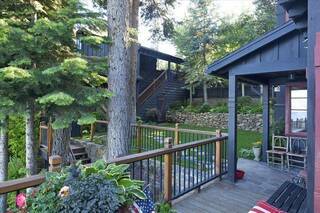 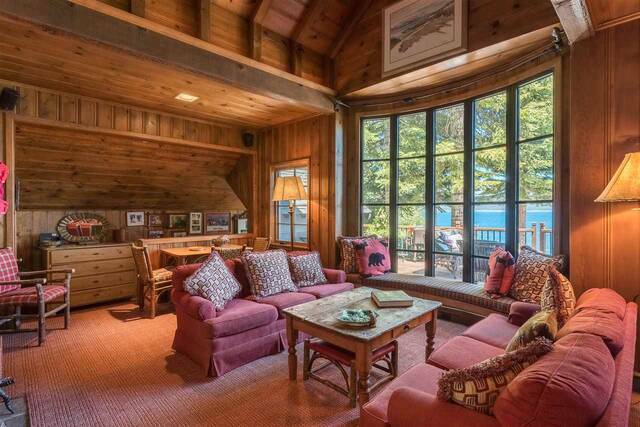 Perfect setting for those who love the outdoors and ambiance of Old Tahoe with modern features. 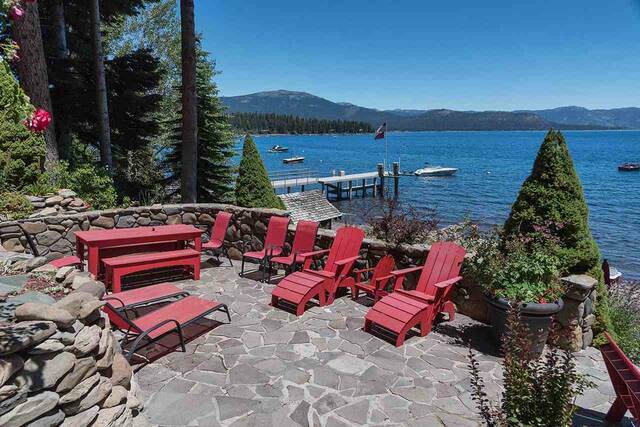 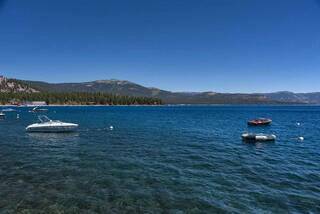 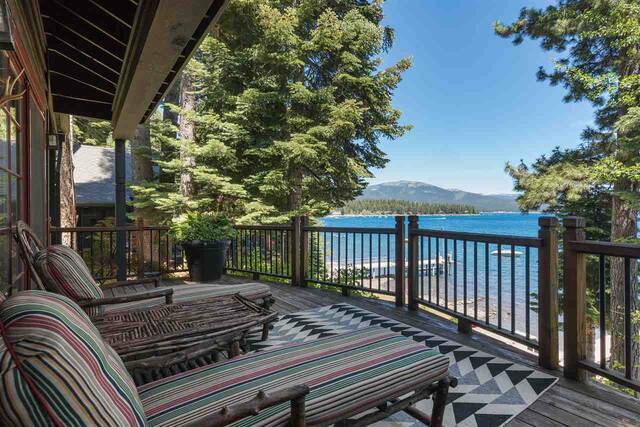 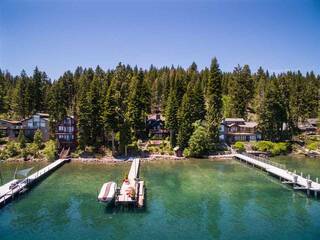 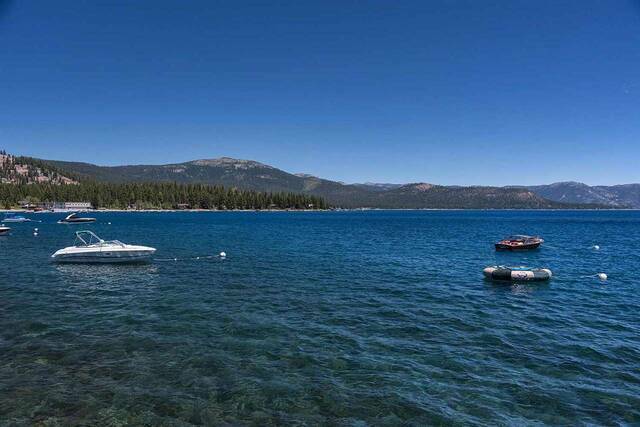 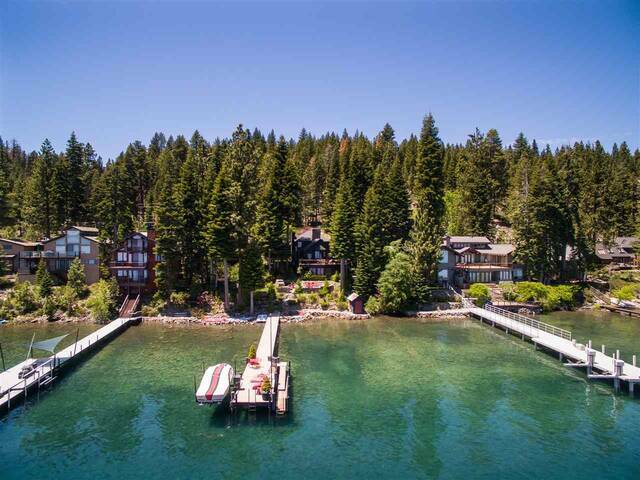 Terraced lawns, gorgeous landscaping and gardens, patios, lake side decks and sandy beach to maximize the incredible beauty of Lake Tahoe.